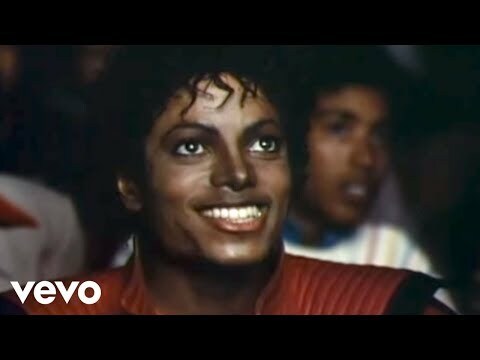 List Rules Vote up the music videos that brought dance floors the world over the sickest moves. Music video dance moves have dominated dance floors for years. Want to update your repertoire? Look no further than these iconic dance moves from music videos. Some dances are pretty new (you may not yet have mastered the "whip" or the "nae nae"), some are old classics (disco pointing never fails), and some deserve to be remembered but never recreated (any move popularized by *NSYNC). All are worth learning, though, because old moves always come back around eventually. From the twist to the twerk, these are the most iconic dance moves that debuted in music videos. Choreographed by Michael Peters, "Thriller" is chock-full of iconic dance moves, including everyone's favorite: zombie arms. The video for this song came out in 1983, and flash mobs still perform the dance in its entirety today! Beyoncé can do no wrong. Her video for "Single Ladies (Put a Ring on It)" was an instant classic, and the dance moves (choreographed by Frank Gatson Jr. and JaQuel Knight) will likely live on forever. They actually have already stood the test of time: many of the iconic "Single Ladies" moves were based off of Bob Fosse's choreography from the seventies. The series of arm flips and hip shakes that make up the Macarena may have debuted in 1993, but the dance sequence is probably second nature for every Gen X-er and millennial nearly 25 years later. 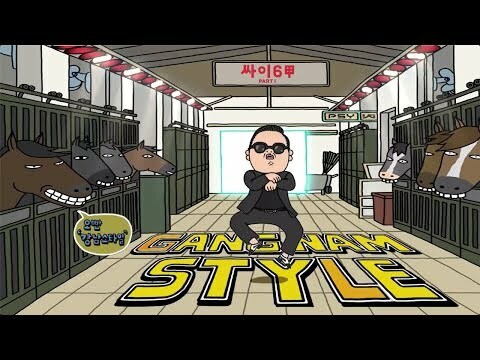 Psy and his song "Gangnam Style" took over the world in 2012. Who could forget the song's signature flick-of-the-wrist and twist-of-the-arm horse riding move?